WHAT IS SUMMER DAY CAMP? We care about families & youth here at Friendship Celebration Lutheran Church (FCLC). We provide a fun, safe, & Bible centered affordable alternative to Day Care for those in our local community. Day Camp is for families that need something for their children every day of summer break, or for those who may only need a week or two (or even a day or two per week). WHO CAN ATTEND? Preschool Day-Camp is for ages 3-5 years of age (potty trained is required) & will have at least 2 counselors/teachers for every 12 campers. Summer Day-Camp is for children who are at least 5 years old (by June 1st, 2019) through children who are going into 7th grade in the fall of 2019. Campers will be assigned to groups based on their grade & gender. WHO ARE THE CAMP STAFF? The Camp Director is Brett Lindemood (Youth & Family Minister at FCLC), and the Program Director is Charlie Young (College Intern). The Day-Camp Staff includes Pre-School teachers and aids, other Church staff members, College students, High School age counselors, & Counselors Assistants (7th & 8th graders). All staff have been background checked. HOW MUCH DOES EACH WEEK COST? There is a one time $25 registration fee (nonrefundable) due upon registration in order to hold your spot. Normal registration for a week of camp is $110, but if you register before May 15th by 4:00pm (Early registration Deadline) the Early Registration Rate is $95 per week. Daily Registration is available for $25 per day. In order to guarantee your campers spot for that week registration and fees must be received prior to the beginning of that week or day of camp. Camp registration costs will only be refunded to you if you notify the Church office in writing of your cancellation in the by the Friday of the prior week. Please note: the $25 registration fee is non-refundable. would be to pack a quarter or two in their lunch box). SUNSCREEN? We will have sunscreen available, but please apply sunscreen on your camper(s) before they come to camp. If they need special sunscreen please make that known as your drop them off for the first day of camp & provide sunscreen for them for the week. HOW DO I SIGN UP?  Please fill out the registration form and make checks payable to FCLC. Bring registration form for each camper along with the check to the church office Monday through Friday (8:30am-3:00pm).